Now I know I very rarely delve into the whole beauty thing, mainly because I'm absolutely useless at it. I don't really get make-up, I don't look after my skin and I literally don't understand products. 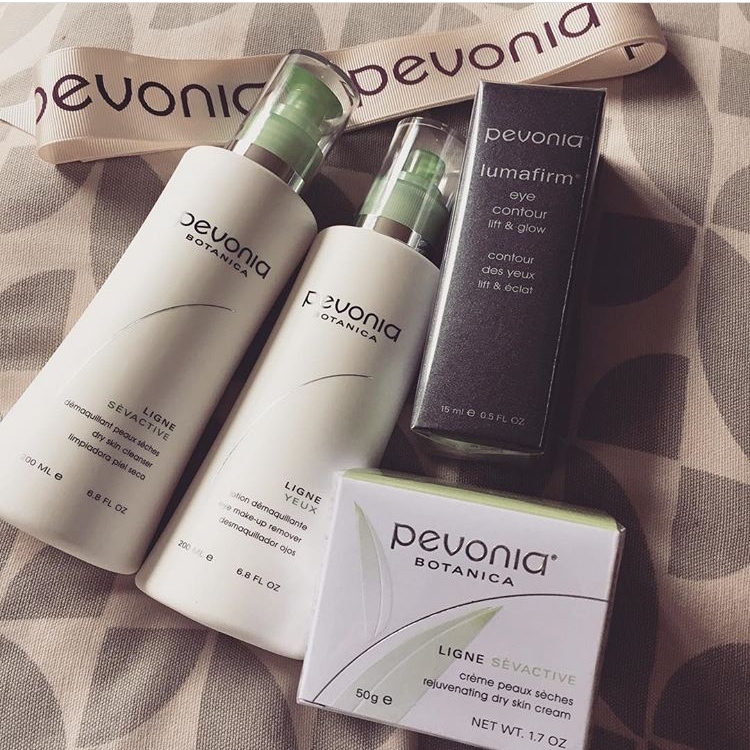 BUT now and then I am lucky enough to be sent lovely things by lovely people and back in the summer the peeps at Pevonia sent me some goodies. Now I do love to try stuff out before I talk about it, so it was important to me to give these a real good go before I came on here with my verdict. My first impressions were great, as I'm such a packaging whore, I loved the high end look of the products. They're all really nice and weighty, great to look at, and make you feel like you've really given yourself a treat before you've even opened them. When I got into the products, I'm glad to report, they smelled lush. Really high-end spa-esque type pong. I have now been using the products since July, and they are genuinely great. 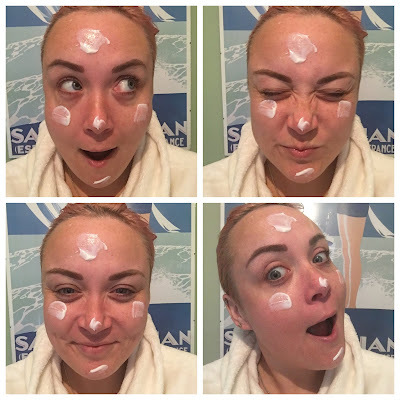 The cleanser, eye make-up remover and eye cream are fab, they work effectively, so I don't have an awful lot more to say on them, but I wanted to talk a little further however about the face cream. I personally found, in the summer that the cream was a little too heavy for me. 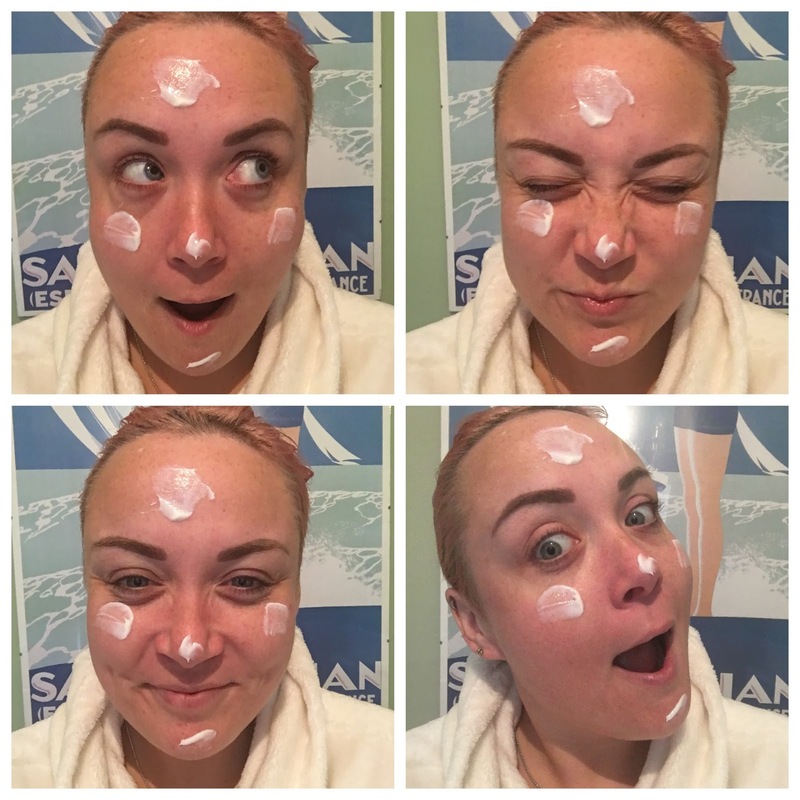 My skin is generally great in summer and needs very little moisture. I found the cream too thick and it made my face sweat BUT in the winter? This cream has been my saviour. I get so dry from the changes in temperature. Coming in from the cold into the warm house plays absolute havoc with my skin and the Pevonia cream has really eased my dry, tight, irritated skin. So if you're looking for a really great, heavy, thick cream then this could be your go-to. I know it is now mine! I'm definitely excited to try some more products from the range and maybe find a lighter alternative for the summer. But as that feels like a million miles away now, I'd like to know, have you got any winter skin saviours?